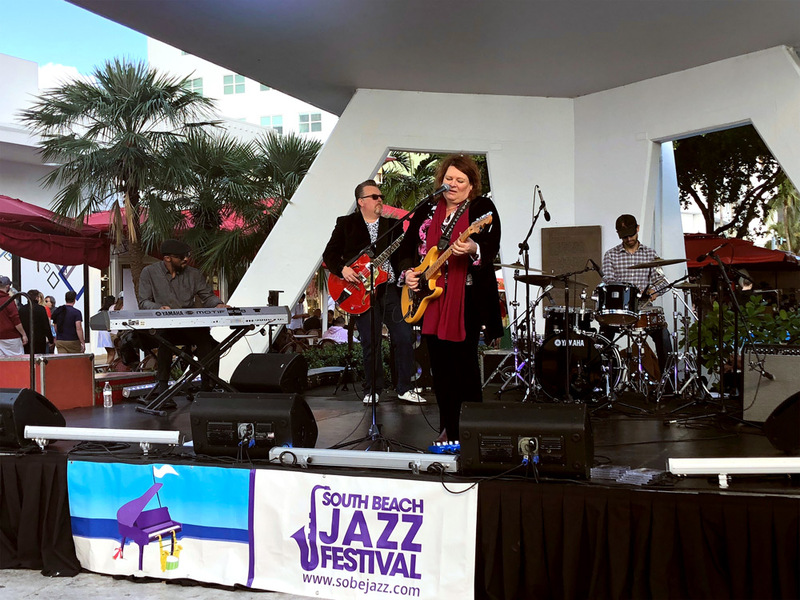 A major highlight of the New Year in Miami, the third Annual South Beach Jazz Festival is nearly upon us. 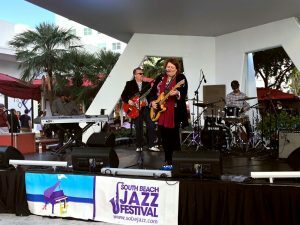 With a focus on bringing the local community together through the universal sound of music, as well as raising public awareness of people with disabilities, the festival will once again feature an impressive line-up of acclaimed jazz artists, including multi Grammy award-winners Dee Dee Bridgewater, Nestor Torres, Marcus Roberts and Nicole Yarlin, all of whom will perform at theatres and other venues throughout Miami Beach. Most of the events are free to the public, and prices for ticketed events range from $40-$65.